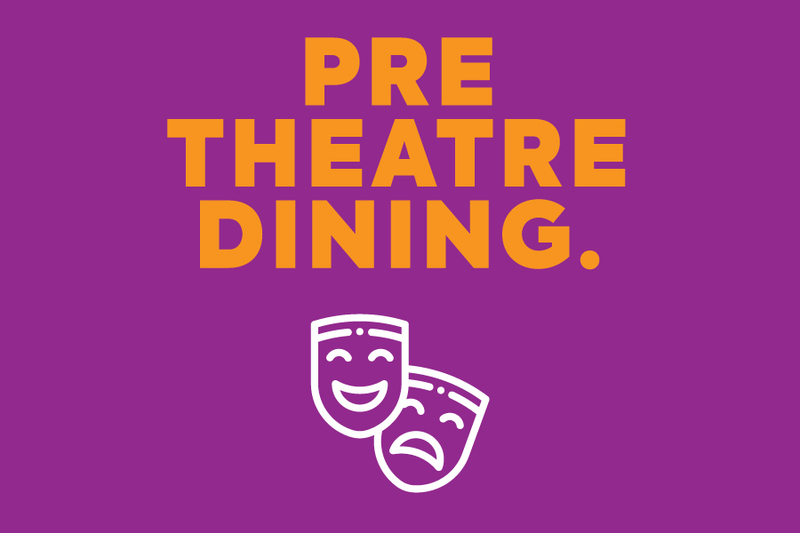 Indulge in a delicious 2 course meal and wine before your show every night of the week. $35 for 2 courses with a glass of wine. Reserve your table below or call 9682 3799.